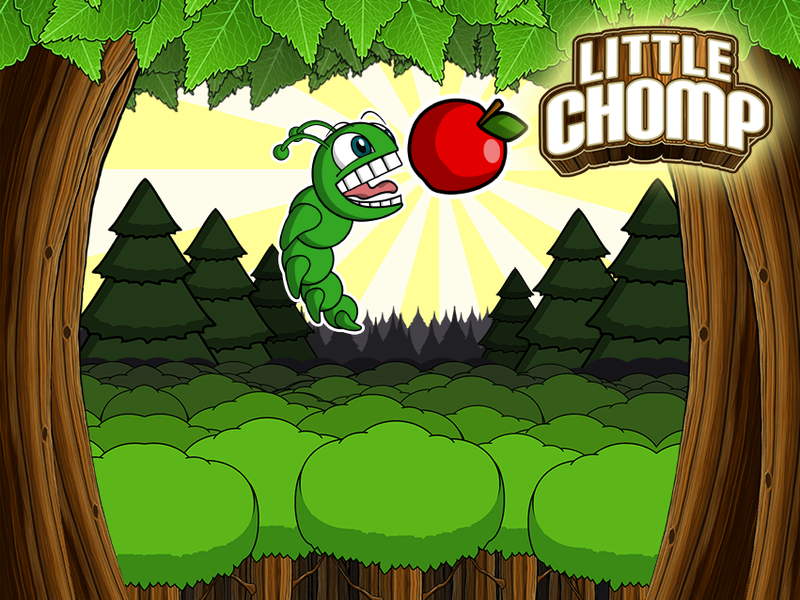 Little Chomp: Mobile game & YouTube sensation. Is there anything this little fella can’t do?! This entry was posted in Blog, Games on October 30, 2012 by Amy Dallas. Our first game is out now on the App Store! This entry was posted in Blog, Games on October 22, 2012 by Amy Dallas. It’s Little Chomp to the Rescue! We’re ecstatic to announce that our first game as an indie studio launched today! 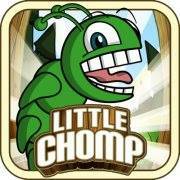 Little Chomp is now available on iOS! Go get your copy today! This entry was posted in Blog, Games, News on October 22, 2012 by Amy Dallas.